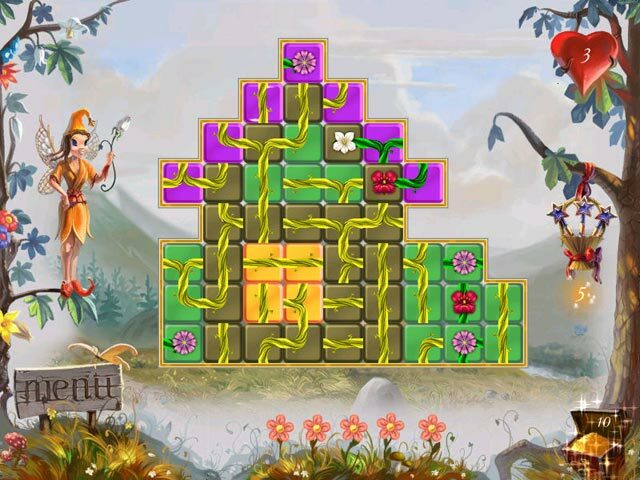 Rotate the branches and roots of flowers to connect different plants together in this fun puzzle game.Let your love for puzzles bloom!Enter a land of magic and wonder. 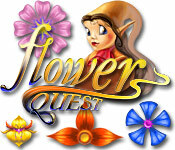 A young sorceress is learning to use her green thumb instead of a magic wand to solve puzzles. 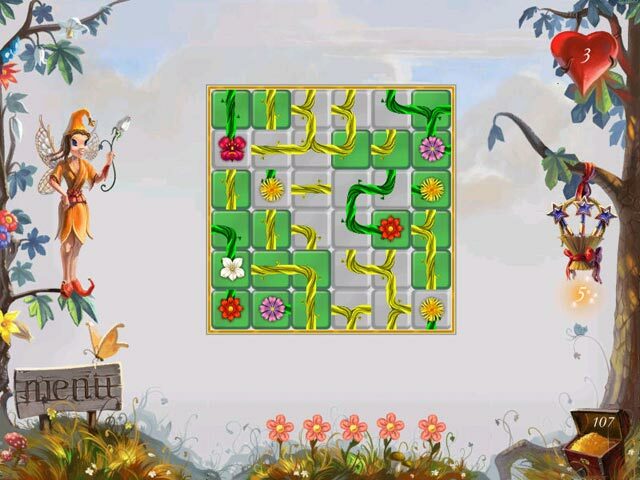 To help her win, simply rotate branches and roots around to make connections between plants. 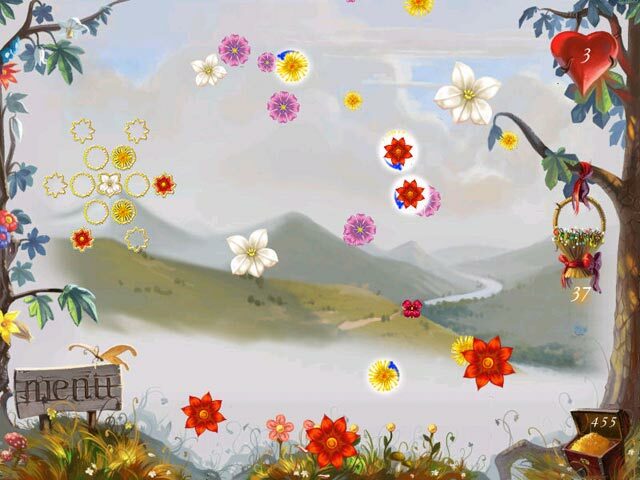 For each connection, tiles will disappear from the board and progress you toward the next level. Get growing!